ROSTOV-ON-DON, May 4. /TASS/. 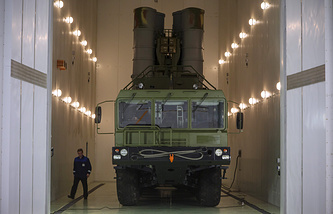 Crimean air defense forces will get advanced S-400 Triumf long-range and Pantsyr-S short-and medium-range surface-to-air missile systems this year, Commander of Russia’s Southern Military District Alexander Dvornikov told TASS on Friday. "The work to strengthen the airspace security on the south-western flanks will continue this year. In particular, air defense formations in Crimea will be augmented with organic units of S-400 air defense missile systems and Pantsyr-S surface-to-air missile/gun complexes," the commander said. Aviation units and air defense forces stationed in Crimea have been 100% rearmed with the most advanced weapon systems. Cutting-edge Su-30SM fighter jets, Ka-52 ‘Alligator’ helicopters and Mi-28N ‘Night Hunter’ rotorcraft are based at airfields on the Crimean Peninsula. S-400 Triumf and Pantsyr-S air defense missile systems are also on combat duty in Crimea, the commander said. 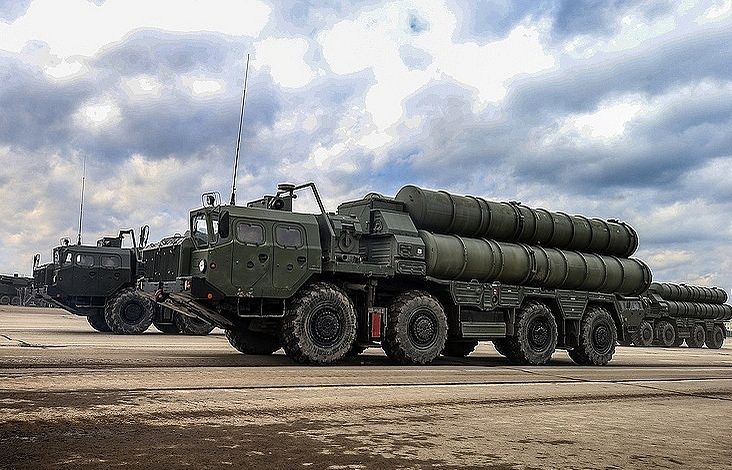 The S-400 Triumf is the Russian long-range air defense missile system intended to hit attack and reconnaissance planes, including stealth aircraft, and any other air targets amid intensive fire and electronic warfare counter-measures. The S-400 can engage up to 80 targets at a time at a distance of 400 km and an altitude of 30 km. The S-400 missile systems were for the first time deployed to Crimea in 2017 when an air defense missile regiment of the Southern Military District armed with these complexes went on combat duty on the peninsula. In January 2018, two more S-400 battalions assumed combat duty in the area of Cape Fiolent in Sevastopol. The Pantsyr-S1 air defense missile/gun system is designed to defend ground installations against all types of air attack weapons amid jamming and in any weather conditions. The system’s modern missile/gun armament makes it possible to destroy all types of manned and unmanned aerial targets. These systems are operational in air defense troops, including in Crimea. Russian embassy says deployment of UK's helicopters in Estonia is "another provocation"